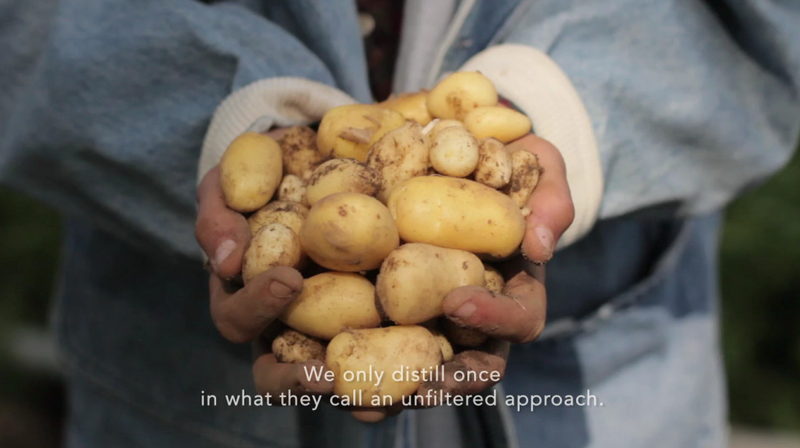 UNFILTERED is a new brand of vodka that celebrates the age-old process of distilling potatoes. It is made from Swedish virgin potatoes of Cape Bjäre. The company was born from the belief that good ideas are best left unfiltered. UNFILTERED will launch in February 2012 with the help of some of today’s most thoughtful and inventive rising creatives. Karisson’s Gold vodka is now supporting the project; this will give the public the opportunity to experience this new creative series. UNFILTERED will launch an entire line of objects that pertain to the ritual of drink making. Along with the multi-disciplinary firm Rich Billiant Willing, they will collaborate in creating a series of vessels such as pitchers, ice buckets and glasses, as well as a serving tray. These innovative projects continue with the theme of the origins of vodka making. The creative plans are all conveyed through rustic and natural ingredients. The word “unfiltered” is defined as not modified, processed, or refined. So in conjunction with the organic and natural food crazes of today, why shouldn’t vodka fall into the same category. With this mission in mind, UNFILTERED is extending the support to the creative community and requesting an open call for project submissions. Voting will be publicly decided. For more information visit www.unfilteredideas.com. Upcoming events for UNFILTERED include a unique printed version of Sight Seen which will be presented in March 2012. 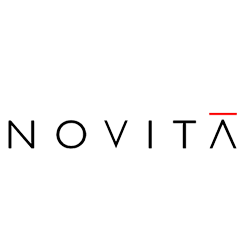 Sight Seen is an online magazine that takes readers inside the worlds of design, art, fashion, food, photography, and other creative disciplines. In May 2012, concurrent with New York Design Week and the International Contemporary Furniture Fair (ICFF), the American Design Club will present their 8th group exhibition; this time as a part of the UNFILTERED series. This exhibit will explore the idea that the nature of unfiltered is never perfect. Showcases will present materials or processes in their most natural state.